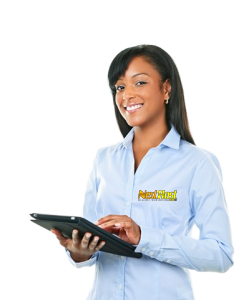 What makes NextHost the Best? 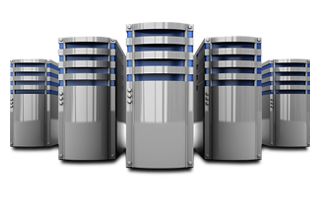 Web hosting packages provide quality web hosting with plenty of unlimited resources. 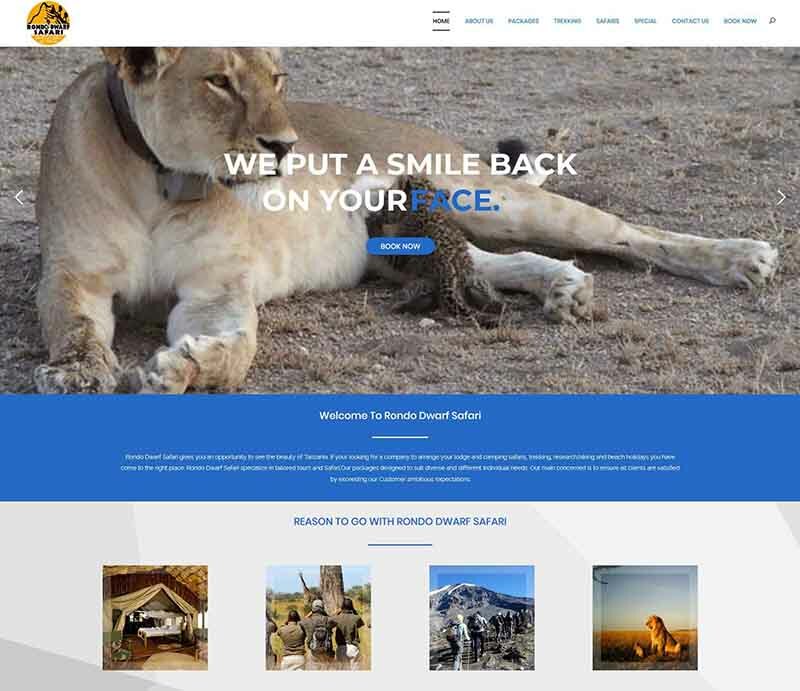  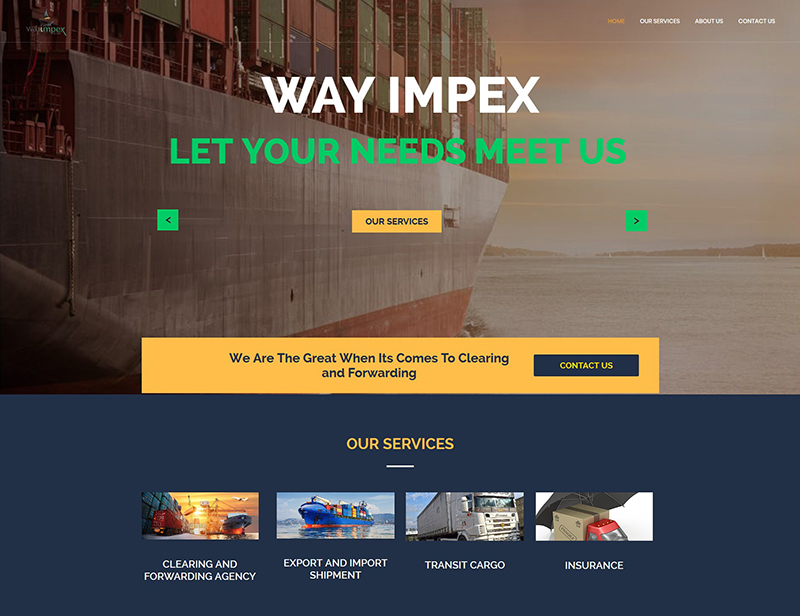 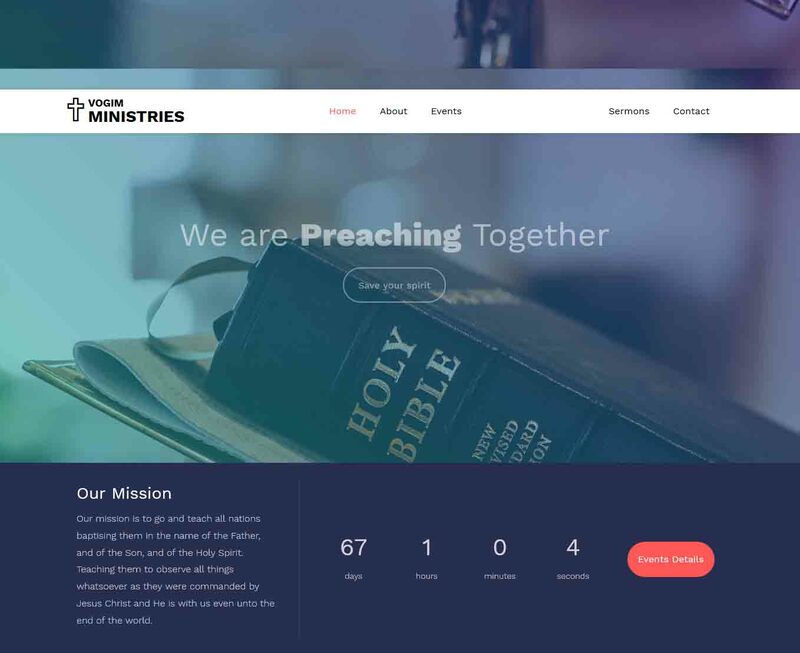 We develop professional websites for businesses. 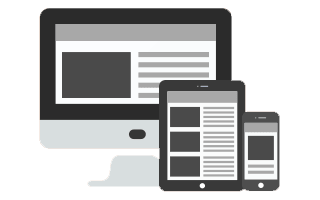 With our experienced team of web development, We develop responsive websites for your business using latest technologies at affordable rates. 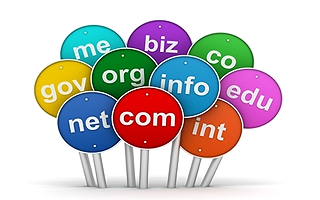 Register your desired domain name today with Nexthost before anyone else does. 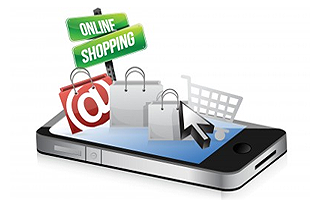 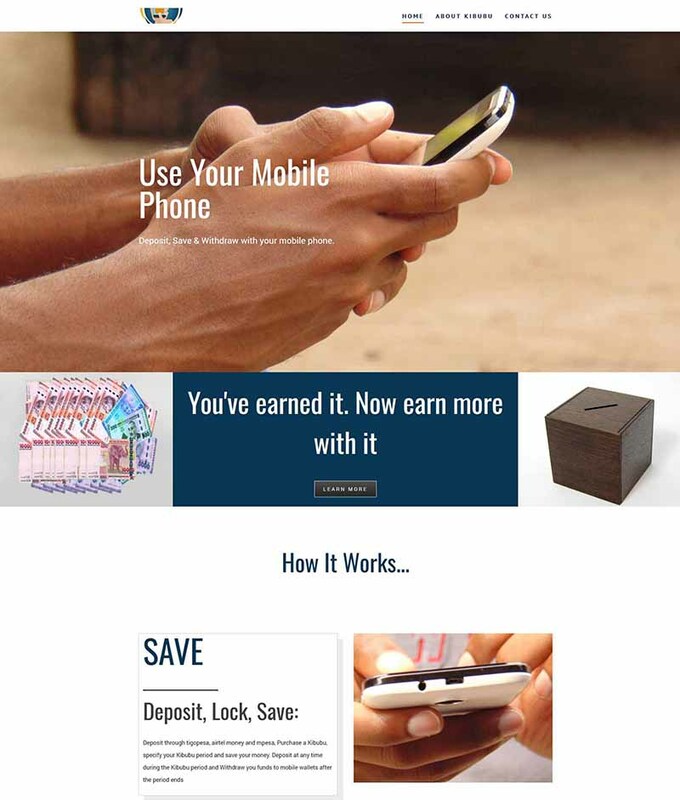 eCommerce websites for your online business. 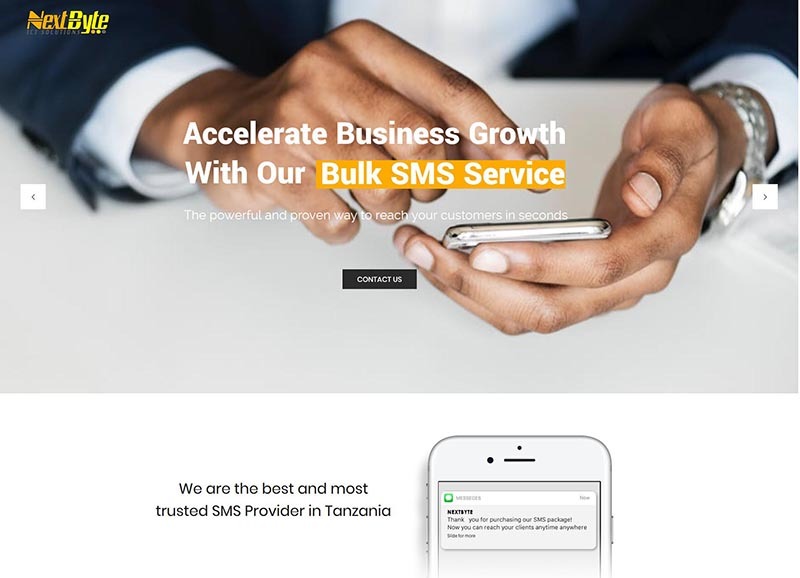 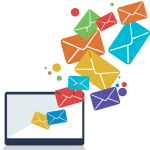 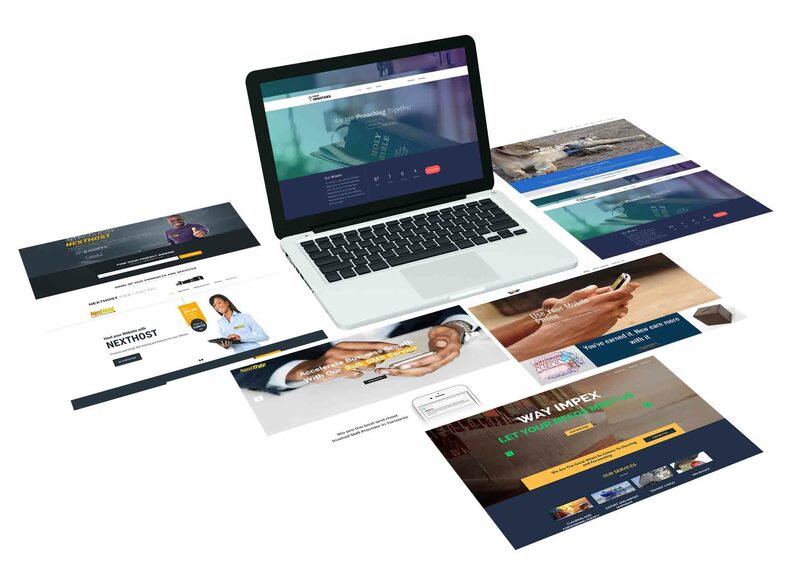 nextsms.co.tz is a leading SMS messaging service provider; Our online SMS marketing platform provides businesses, community groups, and organisations with a bulk SMS solution to reach millions in one go! 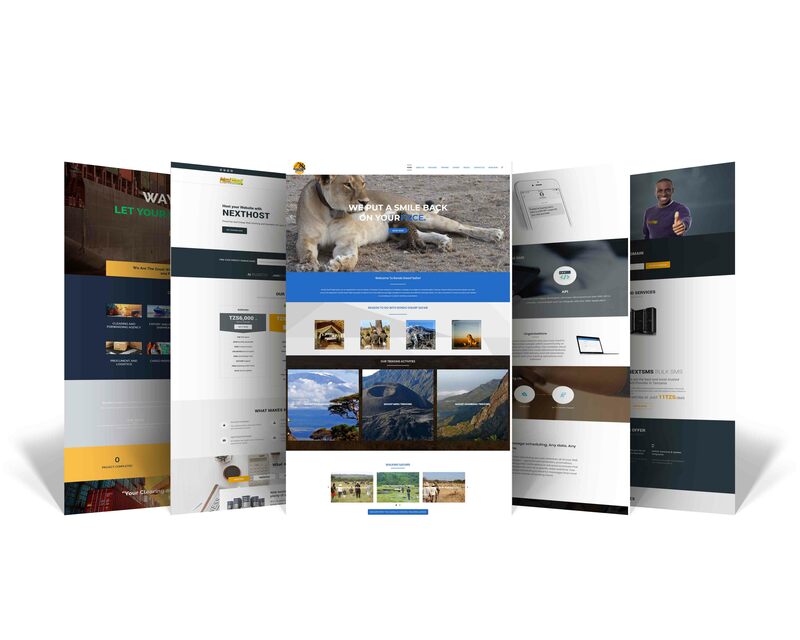 Copyright © 2018NextByte ICT Solutions - All rights reserved.